Tau Kappa Epsilon has many awards that honor Fraters who have fulfilled specific needs of our great Fraternity. From Top Tekes to Fraternity for Life recipients, all are vital to the success of the organization. There is one award, however, that tops the list - the Order of the Golden Eagle (OGE). 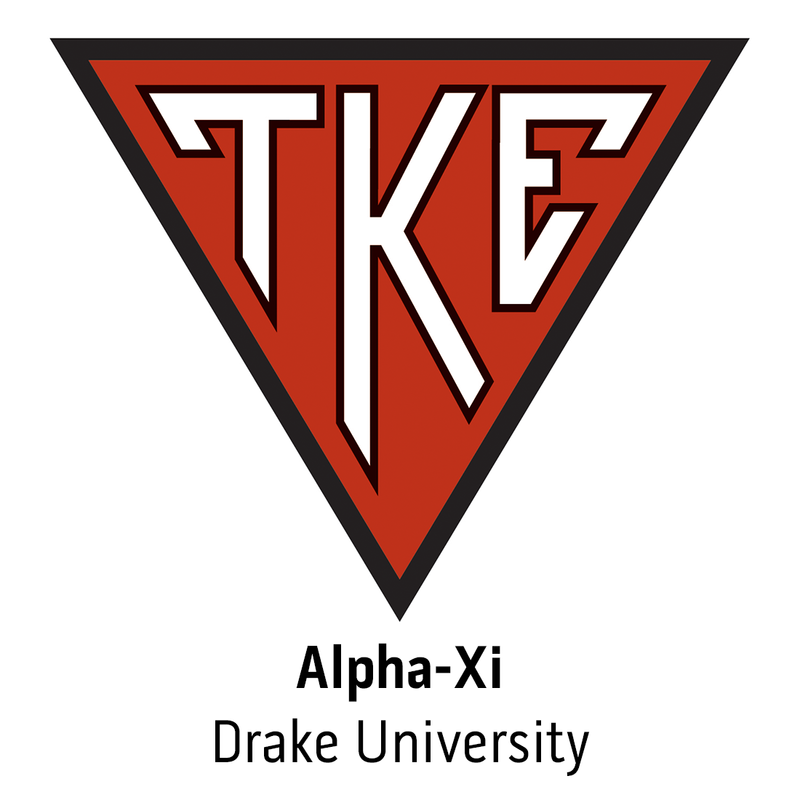 In TKE history, 1953 was the first time a TKE International Sweetheart was chosen. Frater Allen Derr (Alpha-Delta, Univ. of Idaho) thought this would be a great way to recognize those women who impact Tekes on a daily basis.